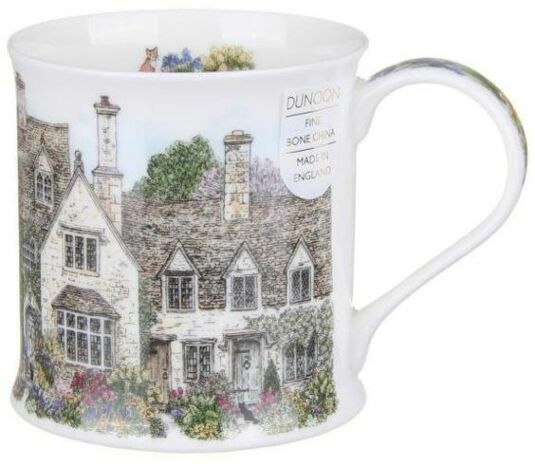 This exquisite mug by illustrator and engraver Sue Scullard features a rich image of a beautiful country cottage and its lushous gardens. 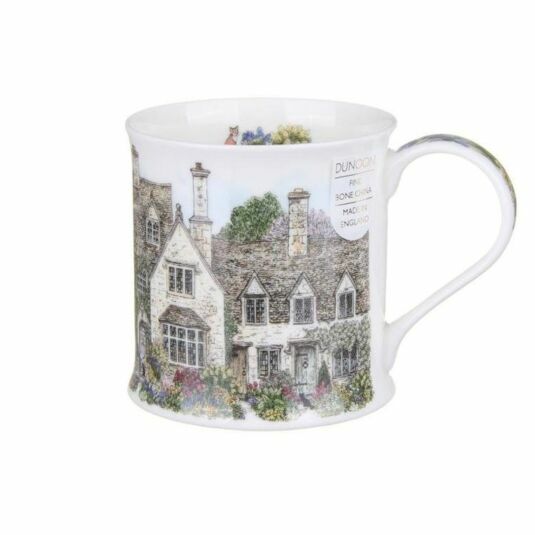 These fine bone china mugs have a capacity of 300ml, and a classic shape which feels good to hold. All designs are both dishwasher and microwave safe, with the exception of those featuring gold embellishment.